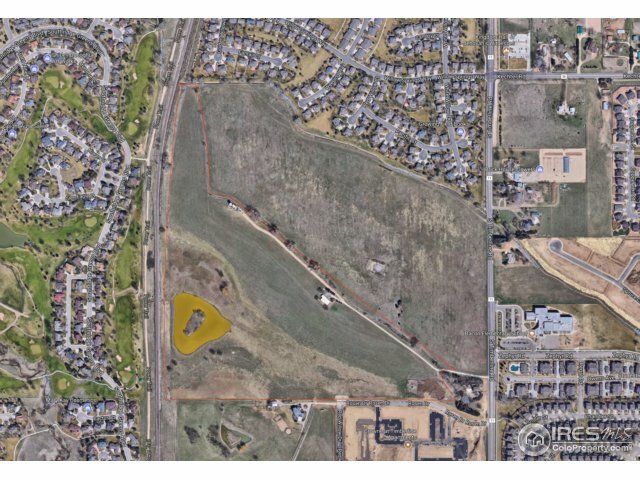 52.8 Acres of Land in Fort Collins! With endless mountain views at 6015 S Timberline Rd . This underdeveloped site is an incredible investment/development opportunity. Located in a prime location in Fort Collins, it is currently zoned FA1. Surrounding properties have been rezoned to LMN, with all multifamily development. Backs to Southridge golf course. No showings of the house until under contract. Also available for purchase at market value are 10 shares of CBT and 1 share of New Mercer Ditch. $500K of water rights. Contact me for more information at 970-481-5689 or click the link below for more details. Is Fort Collins the Next Boulder? Let’s look closely at that question and start with what is similar. They are both beautiful college towns nestled against the foothills. They both have affordability issues which push real estate buyers to satellite communities (what is happenning is Wellington is not unlike what happened in Louisville). Yet there are differences at a fundamental level that will forever keep these two places very different from each other. For example the average Household Income in Boulder is 60% higher than Fort Collins. Here is another big deal, Boulder is only half the size of Fort Collins (25 square miles versus 57 square miles). And get this, the City of Boulder owns 71 square miles of open space in and around the City. Essentially Boulder is a small island surrounded by an ocean of open space inhabited by very high income-earners. That is why the average price of a single family home in Boulder is now over $1 million. There are short-term questions about real estate and there are long term questions about real estate. How much will prices go up next year? Should I sell my house this Fall or next Spring? Will interest rates go up next week? We encourage our clients to evaluate those questions in the context of the long-term. There are decades of data on the Northern Colorado market which reveal certain patterns. When we show our clients these patterns they feel confident and secure in the investment they have made into their home and their rental properties. So over the course of a year prices may go up a lot or go up a little, but in the long term they will stay true to these long term averages. To see an update as to what is happening in the Northern Colorado market, contact us to receive our quarterly “Scoop” report. Today we will take a fun trip down memory lane. Did you know that it was the fall of 1981 when mortgage interest rates hit their all time peak? Yes, it was this time 36 years ago when 30-year mortgage rates hit 18.39%. It’s important to note that in those days, not many home buyers were opting for a 30-fixed loan because rates were so high. There were a lot of people looking at adjustable rate products as a way to reduce the monthly payment. Just for fun, let’s look at what a monthly payment would look like if those same rates from 1981 existed today. Thank goodness rates aren’t that high today. They are actually about 15% lower! Today’s 30-year rate sits at 3.83% (which by the way is roughly half of the long term average). $1,309. Three thousand dollars lower than it would be using 1981 ‘s rates. 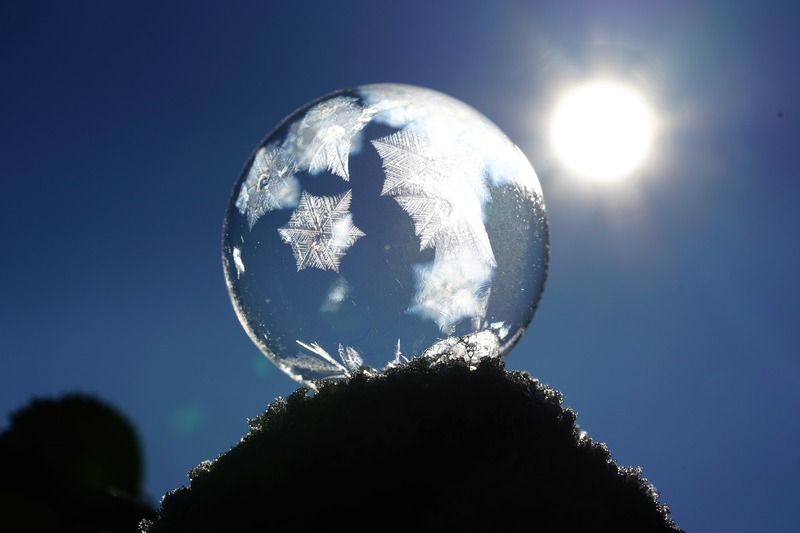 For a detailed look at what’s happening across Colorado, request our quarterly market report called “The Gardner Report“, written by Windermere Real Estate’s Chief Economist, Matthew Gardner.